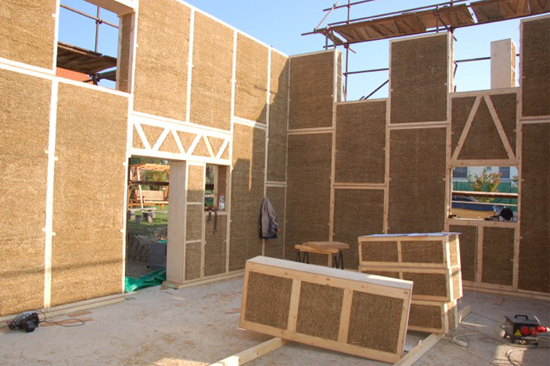 Is a straw bale construction really a good way to reach the Passivhaus standard? And would a straw bale Passivhaus be robust over time? 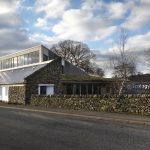 In this article I speak to Bjørn Kierulf from Createrra about achieving Passivhaus standard with Ecococon straw panels. 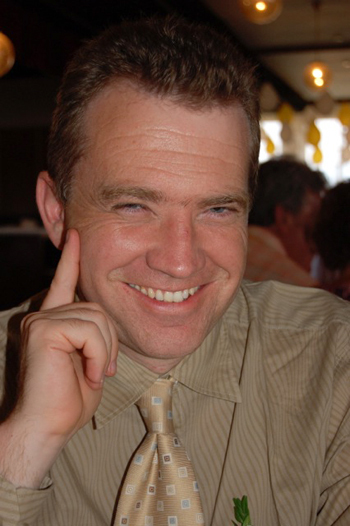 Bjørn Kierulf was originally an industrial designer and won a number of national awards for his work between 1993-2001. He lives in Slovakia with his wife, who is an architect. Since 2007 their firm Createrra has focussed on Passivhaus and they have now completed 50 buildings that meet the standard. 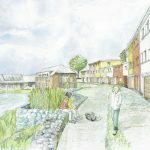 They also have developed a reputation for achieving the Passivhaus standard using natural materials and have recently completed their fourth Passivhaus using Ecococon load-bearing straw panels. 1. 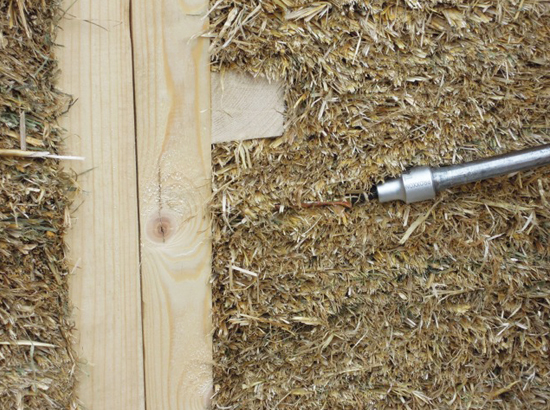 What is the difference between building with straw bales and building with straw panels? The main advantages are quality and ease of execution. Anybody who has been on a traditional straw bale building site knows that the same problems arise every time: different sizes and densities of straw bales, protection of the straw from moisture during storage or building and lots of details that are not always solved properly. The work is very labour intensive and is often done in workshops. Professional builders are aware of the risks involved and have problems pre-calculating the amount of work needed. Usually the only suitable period for building is after collecting the straw from the fields and before the winter sets in. Straw panels Ecococon can be pre-produced at any time of the year and assembled in just a few days on the building site. The panels are immediately covered with a membrane providing airtightness and protection against rain. The precision of the panels are 1-2mm and the straw fills even the smallest gap at 110kg/m3. Each panel is pressed with a force of 5 tonnes. The surface of the straw is completely flat and can be covered with clay plaster. 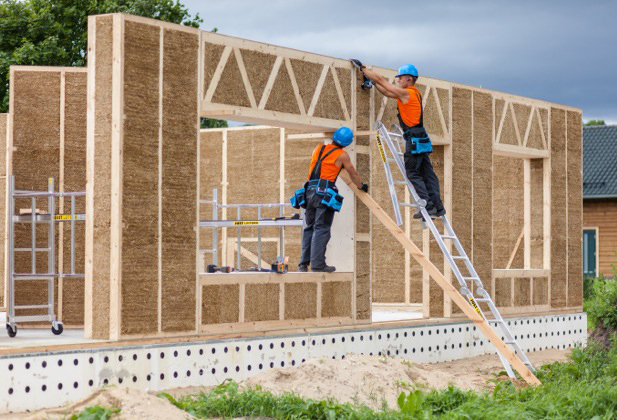 Going from straw bales to straw panels makes it possible for any builder with experience in wood to assemble a quality house built from straw in record time at predefined costs. Usually any house plan can easily be turned into a 3d panel model. Because of modularity, there are nearly no constraints and the architect is free to produce what he thinks is best. After a panel plan is produced, also the exact costs can be determined. Production of the panel is started after the buyer and the architect have signed the panel plan. Usually a few weeks later the panels are delivered on site ready to be assembled. Assembly of 100 m2 or more of wall is possible in one day with a skilled 4-man team. 3. What determines the size of these panels? All panels are 400 mm thick. There is a standard panel of 120 cm width x 300 cm height, but smaller panels are custom made to suit the design. The minimum width or height of the panel is 400 mm. To complete the modularity, there are panels with an inclined top (0-45°), braced panels, sills and lintels to be installed above the windows. Special elements are in development for integrating shadow devices in the openings. 4. Are there any limitations as a designer by using these panels? You need to take into account structural concerns (above 2 floors the structural design should be carefully thought through in advance). It helps if the designer has an understanding of the modularity and types of panels, especially for cost optimising the design. The designer should also understand the concept of airtightness we apply and design accordingly connections to other building elements. 5. What is needed on site to put these panels together? The panels can be heavy (50kg/m2) but can be moved on rollers or by tilting over the corner to the necessary place. For unloading from the lorry and building the second floor a crane is usually needed. Other than that a good screw driver and screws are all you need. Special clamps can be obtained by the producer to pull the panels together before adding the screw. 6. How are these panels rendered? And is the render the airtight layer? 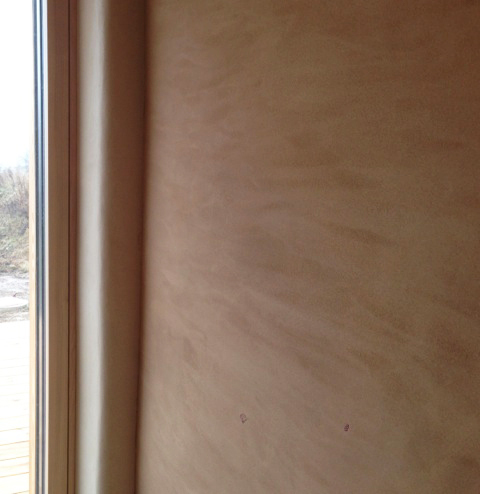 The cut straw surface is an ideal surface for clay render. Over the wooden construction 5 mm thin wood-fibre boards are tacked on for the clay plaster to stick better. There is no special preparation necessary before rendering. We did our first two houses with an airtight clay render inside, but this was cumbersome and resulted in a lot of work. The result was very good in the end, but we used a much simpler method on the next houses we built. We now add a membrane on the outside of the straw, between the straw and the wood-fibre board. It is very important that the membrane has an Sd<0,2m, in effect the construction is open for vapour to cross all layers, but any air-draught is minimised. It is usually air movement that transports most moisture into the construction, and then causes damages from condensation. We have achieved airtightness as low as n50=0,14 1/h and have calculated this construction with WUFI to be sure that there is no moisture build up over time. 7. How does building with panels affect the speed of construction? As one builder said: “Everything took longer than we thought, except the assembly of the panels.” Of course the time saved on the building site is spent in the factory producing the panels, but overall the advantages are huge. With the airtightness concept and the wood-fibre board on the outside we have developed a system that is in general very effective to build. 8. How cost effective is this construction method? The higher the cost of labour, the more cost effective the solution is. Production is already partly mechanised and can be made even more effective in future. The truth is, that building with natural materials does cost more than with widely available materials. A major part of the price difference comes from lower turnovers and necessary higher margins. 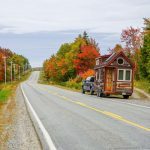 Even if today a straw panel house with clay plaster probably costs a bit more than a traditional house, it does not have to be so if the system gets adopted widely. 9. What's the biggest challenge of building this way? Tradition. In the building industry it takes sometimes generations to change perspectives. Traditional approaches, ridgid regulations and ignorance need to be overcome. Technically there are no obstacles, only a huge potential to develop the system further. 10. 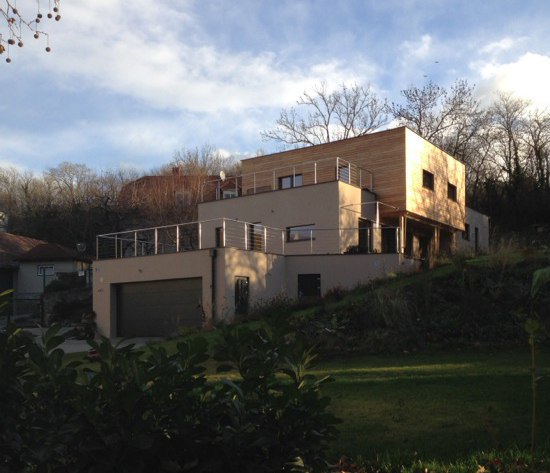 Do you think that Passivhauses built with natural materials can ever be a large part of the market? If we want to take the last IPCC report seriously, I think aiming at anything less would just be irresponsible. 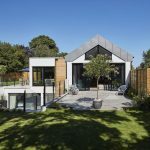 Passivhaus has proven its place effectively over the last twenty years. But after managing global warming, humankind will still be faced with an even larger challenge: limited resources and the necessity of proper materials management. The only solution I can see longterm is the implementation of Cradle to Cradle concept across the building industry. 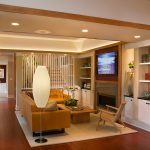 With the massive amounts of materials involved, major use of natural materials will be inevitable. This does not exclude the development of new materials based on renewable sources. 11. 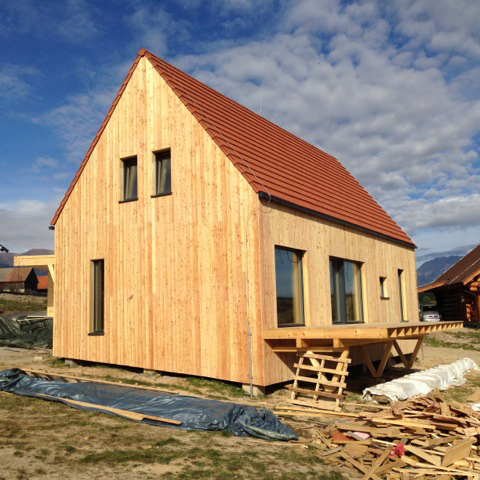 Have you achieved Passivhaus standard with buildings constructed of other natural materials? Our first Passivhaus was built as a light wood frame construction with blown in cellulose and 30 t of clay bricks and plaster. We have since then moved to massive wood construction with elements from the German producer Lignotrend, creating exclusive interiors with wooden acoustic ceilings and clay plaster. The inclusion of straw is a natural step in the right direction — straw, wood and clay, all renewable materials available in abundance can be turned into beautiful Passivhaus buildings and I sincerely hope many other architects will follow in our footsteps.